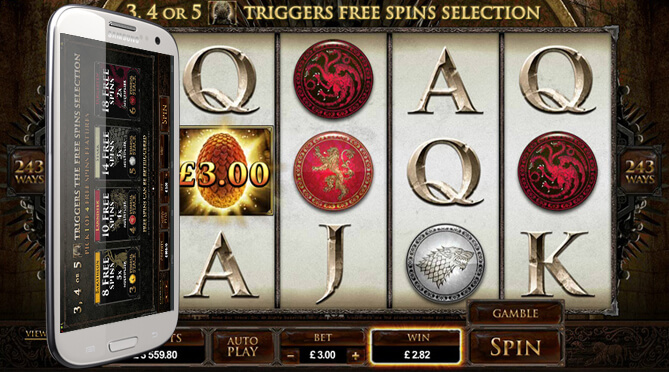 The game of thrones powered by Microgaming is a 15 payline format and a 243 ways-to-win format. All the houses of the series are included in the game along with their coat of arms. 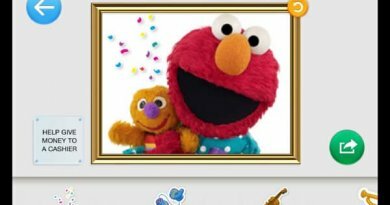 Each house is represented in the Free Spins Feature, a worthy feature if ever there was one! Whether you own smartphone, an iPhone, Samsung or any mobile device you’ll be able to have 4 free spin bonus rounds to come out a much richer a player! 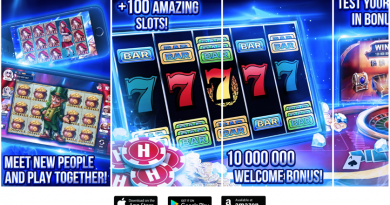 You can just download the mobile casino app and once you have installed the app and registered a playing account you can start your game of play! 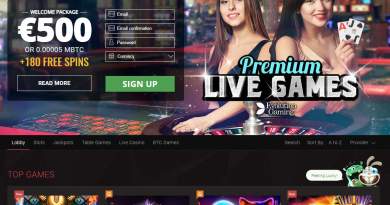 You can also log in with any reputed online casino and have this game play in Download and Flash version to play on Mobile and PC or both. Microgaming has done something quite splendid by releasing two separate versions of the Game of Thrones real cash pokie: one with 15 fixed bet lines, and one with 243 ways to win. 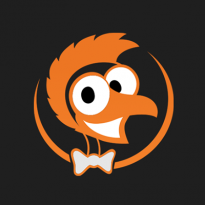 This means every kind of Australian punter can enjoy the same game, whether you prefer traditional payline pokies or the modern all-ways slots with no win lines. Game of Thrones 15 Paylines pokies – Minimum bet $0.15, maximum bet $15.00. Play either 0.01, 0.02, 0.05, or 0.10 coins. Regular jackpot up to 150,000 coins, free spins jackpot up to 750,000 coins. Game of Thrones 243 Ways Pokie – Minimum bet $0.30, maximum bet $15.00. Play either 0.01, 0.02, or 0.05 coins. Regular jackpot up to 1,200,000 coins, free spins jackpot up to 6,050,000 coins. Each house is ready to pay in this pokies game. Go into House Baratheon for 8 free spins and a 5x multiplier. Afterward, work your way into House Lannister for 10 free spins and a 4x multiplier. After that you’ve got House Stark with 14 spins and a 3x multiplier. Finally House Targaryen will give you 18 free spins and a 2x multiplier. If you’re looking to win 121 000 coins, then look no further than Game of Thrones Mobile Pokies. The biggest difference apart from how the payouts work between the two formats of this game is the jackpot sizes. 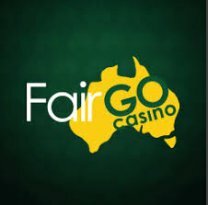 Those figures, as the maximum cash jackpots are actually $750,000 and $605,000 respectively in AUD cash terms. So all up, the two Game of Thrones releases are more or less identical in terms of gameplay, features, and real money betting options. Click the spin button and get look out for some jackpot wins.